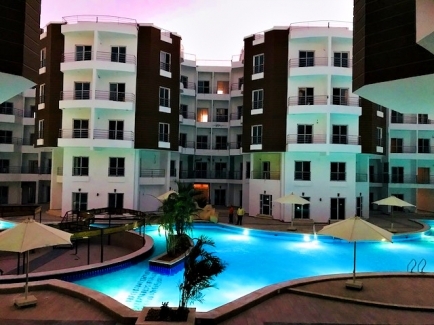 Help to Buy scheme offer: Freehold apartments for sale in Hurghada newest modern resort. Pay just 30% deposit & pay the rest over 18 months receiving your keys now! 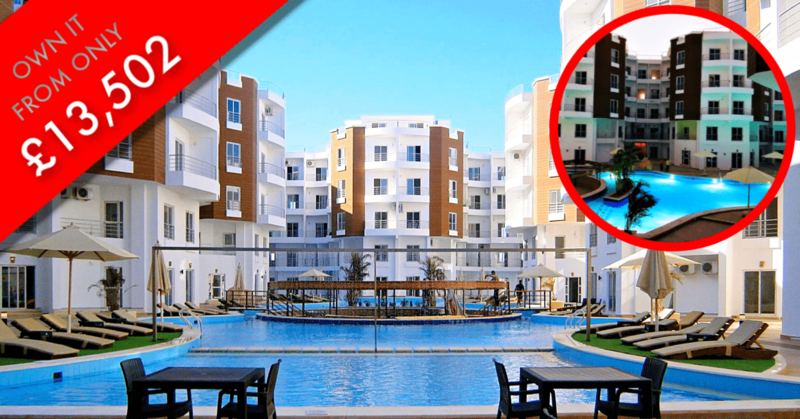 Hurghada exclusive - Pay Monthly interest free - Receive keys - Carry on paying for apartment. We do not require any credit or bank checks to offer you our interest free payment schemes. 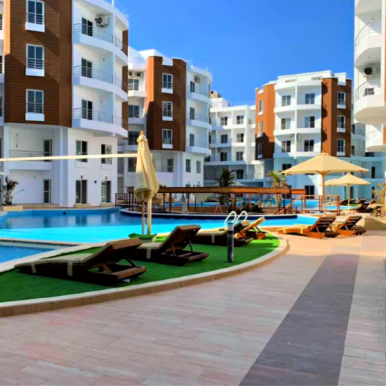 Aqua Palms Resort is a fresh new introduction to property in Hurghada. It incorporates an extremely modern luxury design with lush landscape gardens & water features through out the resort, which include multiple swimming pools, waterfall, gym, restaurant, swim up bar and a panoramic sea view roof top relaxation zone with open air Jacuzzi's & lots more. 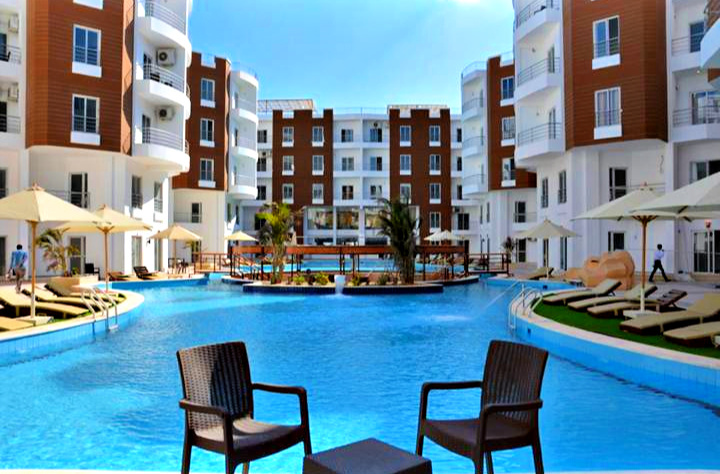 Aqua Palms Resort has been carefully designed to make the experience for owners & guests as comfortable and enjoyable as possible, with extensive facilities and great attention to the design to ensure 90% of the apartments have pool views and all apartments have balconies or a patio area to enjoy the sunshine. 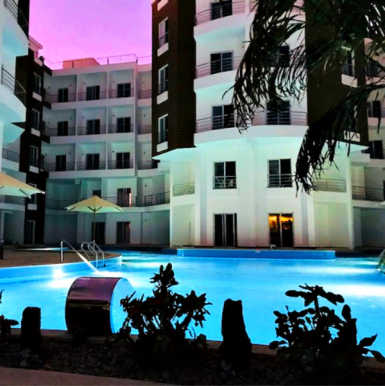 Aqua Palms Resort is not just another residential resort on the red sea, it will be managed as true hotel offering a full range of facilities and services to satisfy both holiday home buyers and investors alike. 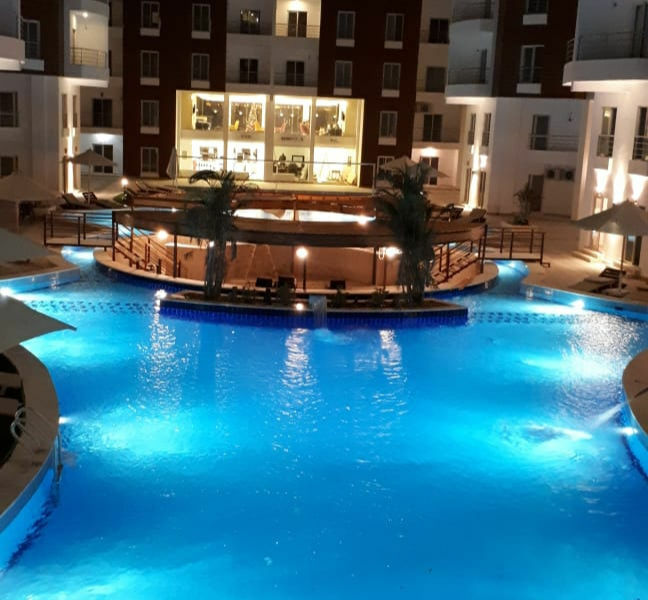 "Go Investment successfully helped 100's of clients in over 22 developments in Egypt PLUS have been rewarded 2 master agencies selling property in Hurghada"
" After my recent tour of Hurghada to see lots of properties, I settled on an apartment at Aqua Resort. The whole set up was a lot more professional than any other companies I toured with. " 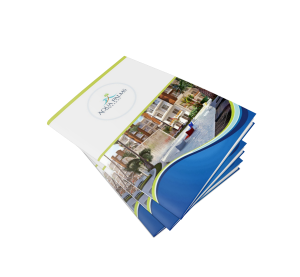 " Thank you Go Investment staff for helping us with everything on buying our Egypt property. You really helped us out because we have been looking for ages and until we spoke to you, you made us feel at such ease." " An honest experience from start to finish. Highly experienced staff and professional service. The shortest and easiest buying process I have ever had "